Some girls love makeup, some girls hate it, but at the end of the day we all use it. Some use it every day, some for events only. For me, finding the right tones that suit your face complexion can drive you up the wall. What is my biggest difficulty you ask? It’s finding the right blush tone. Well, I can now thank Laura Mercier for making my life that much easier. 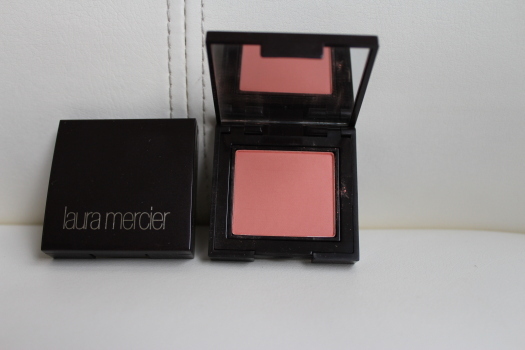 I have been using Laura Mercier for years and can’t get enough of it. I mean, her products last me throughout the day without having to reapply, which makes life so much easier, and that’s what we need ladies! 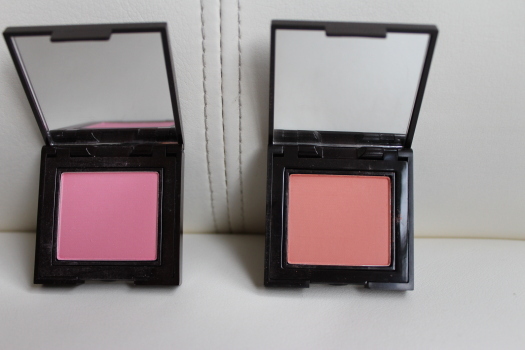 There are two blushes that you NEED to try! Heather pink and Peach Whisper blush tones are amazing. One is bright and vibrant, just for a night out, and the latter being more subtle for everyday use. 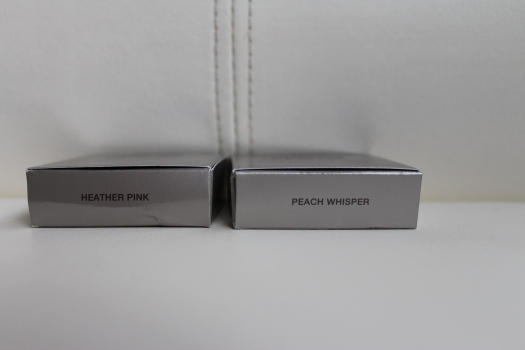 Peach Whisper is my everyday go to. I love it because when I apply that perfect colour on top of my foundation everyday it brings a little life to my skin and makes it look totally natural. There is no reason we need to be looking like we’re going to the closest lounge during the day- that’s just NOT okay! That’s where the lovely Heather Pink tone comes into play. If your skin is fairer you can totally get away with wearing this during the day. But either way, when you’re hitting the town and have a stunning smokey eye… this is the finishing touch to the look! It’s bright, fun, and really dresses you up and that’s what I look for. Think of blush like this….there are so many outfits you can wear from day to day and then add an accessory or two and you’re ready for your night look. This is how we should treat our blushes. You can pick up Laura Mercier products at your closest Sephora! And be sure to let me know what your favourite blushes are… a girl can never have enough makeup. I actually use the heather pink colour all the time. 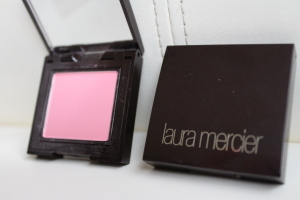 I have to say that Laura Mercier is a great and trusting brand of makeup products.